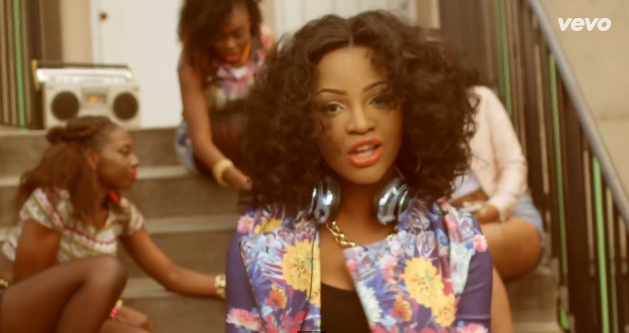 Fast rising singer-songwriter, Ezi Emela has premiered the official video to her new single ‘Confam It’. The London based singer gives viewers a fun, flirty and youthful video directed by Director Q - where they take it to the dance floor and shake it off. Watch the vibrant new video from Ezi Emela below.